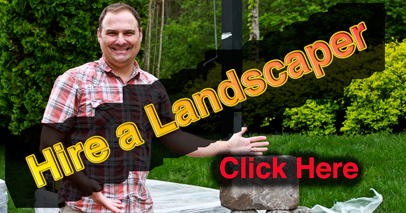 We are Quigley’s Landscaping and our site NashvilleIrrigation.info was created to help inform the people of the Middle Tn Nashville area about Irrigation and related information. 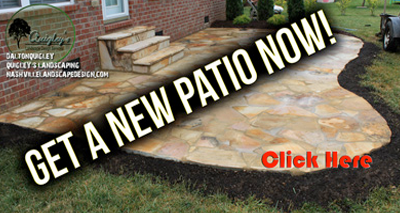 Quigley’s Landscaping and Irrigation Company is out of Thompsons Station TN and we service the entire Middle Tennessee area including Nashville. We are here to help you to make an informed decision regarding your irrigation needs. 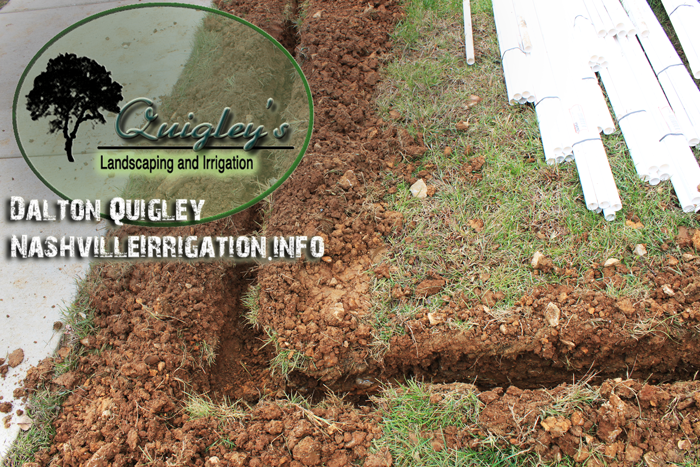 Give Quigley’s a call for an estimate on any service related to irrigation. 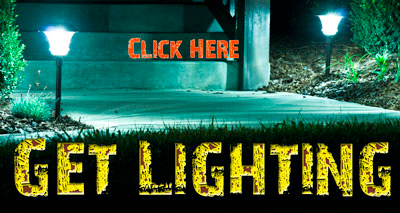 We hope you find our site useful and informative. Tell a friend and they will get the superior service and valuable information you were able to find. What is an electric, automatic, timed, irrigation / sprinkler system? Firstly why would anyone need an irrigation system? The answer is obvious to many because of evaporation which is the loss of water due to air flow your plants are losing water at they typical rate if you garden beds and grass areas are on a flat piece of land and even worse for berm areas ( raised or sloped soil ). This loss of liquid that is vital for the survival of your plants is not quite enough for really healthy growth and can be the cause of the death of your plants. Most plants we are installing as landscape companies today require daily watering. 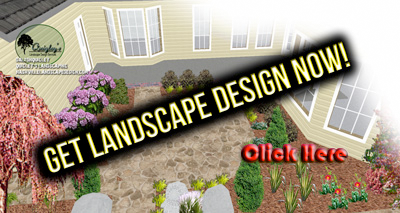 We all enjoy the colorful flowers, perennials, evergreens and others that make our landscapes interesting. Lawn grasses like Fescue require daily watering or you will lose large areas of turf each year which makes many frustrated. The cure for most plant problems is a timed irrigation system or also called a sprinkler system. What are the parts of an Irrigation / Sprinkler System? These systems typically have an electric control box where you set the days, times, and duration of watering. Many irrigation systems we install come with a sensor that detects when it is raining so you don’t see the irrigation running during a storm. While working with your water pressure fore each control valve we use water efficient spray heads, nozzles, drip lines, emitters, that help keep down your water bill. Pipes that travel under ground are buried to the proper depth to avoid freezing in winter and a backflow preventer that protects your family’s personal water use from outside water hydraulic pressure. What areas do you Provide Irrigation Services? We proudly service the areas of Nashville, Brentwood, Franklin, Spring Hill, Nolensivlle, Smyrna, and Murfreesboro with irrigation / sprinkler services.